"WE ARE FOR THE PEOPLE WHO WANT TO DRIVE INNOVATION WITHIN THEIR COMPANY. FOR THE PEOPLE WHO SEE SOMETHING THEY WANT TO CHANGE, THAT NEEDS TO CHANGE, BUT DON’T NECESSARILY HAVE THE SKILLS OR KNOWLEDGE TO DO IT. YET." We are Experience Designers, Innovation Strategists, Design Thinkers and Visual Storytellers. 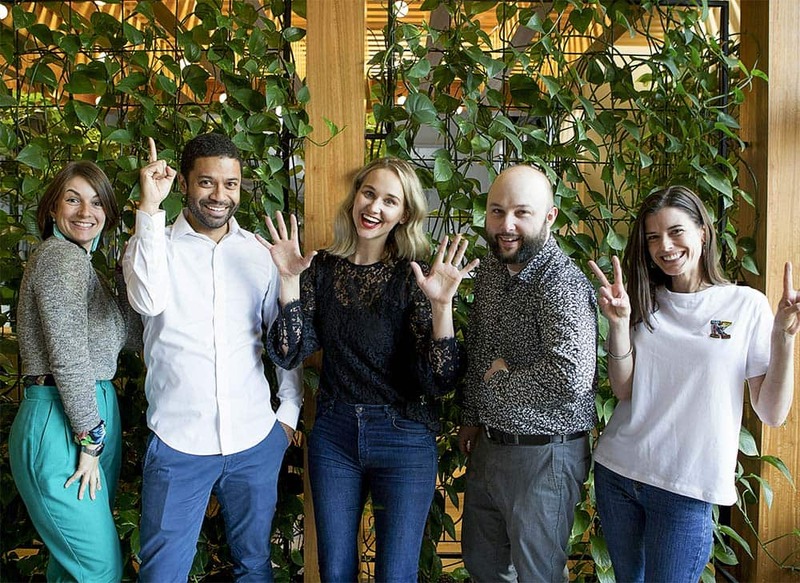 We are a team of strategists, experience and service designers, researchers, UX-ers, visual storytellers and (even play pioneers!) who are passionate about creating a better world – by building a new generation of innovators. 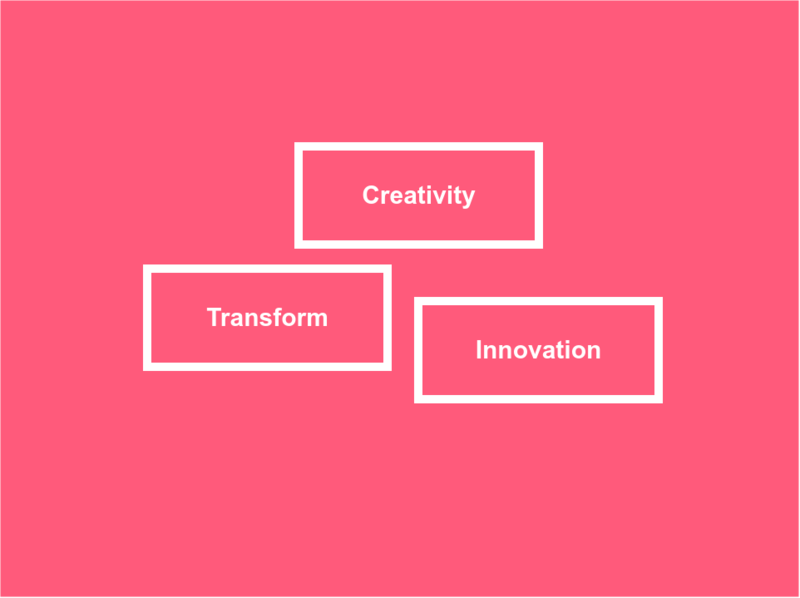 Our mission is to democratise design thinking. To give these skills to all corporate mavericks so they can solve complex challenges, identify opportunities and lead their company into new territory. What happens when our dynamic team uses Design Thinking to work on your challenges? Your team will feel an infusion of creativity. Your organisation will transform and break through the competition. Innovation will become your culture. First you need to know where you are going. Many of the best innovation efforts failed due to a lack of strategy. A good strategy will promote alignment among diverse groups and stakeholders, and will help you clarify objectives and priorities. Know where you are going. We believe that your people are you most valuable resource when it comes to innovation. 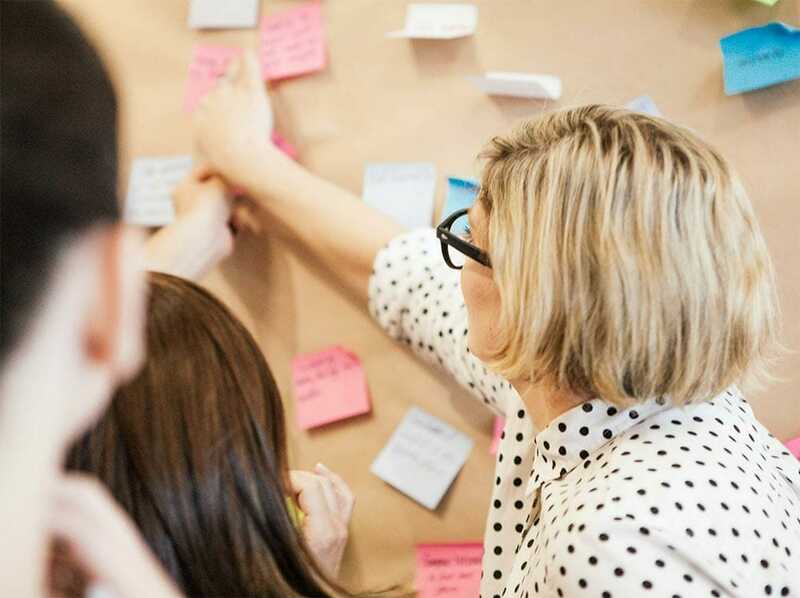 Our design thinking training ranges from introductory through to mastery and will help you build lasting innovation capability in your company. Whether you are designing for the employee experience or customer experience, co-design is a powerful method to ensure you are creating a product or service that people will love.